I'm quoting this from the old post but this needed it's own thread sooner or later. I'll make an better OP when I have time. It's a modded minecraft server. Details below. 1. Give Age of Time permission to write to the files. Method 1: Find your AoT folder (probably located at C:\Program Files (x86)\AgeOfTime\) and move it somewhere else where it can write to the files. Moving it to your desktop will work as well as your documents folder (anywhere in your user folder should work). Method 2: Every time you start the game run it as an administrator, this rules out the possibly of not being able to write to the files but is more inconvenient. If you're still using XP for some reason this step will not be necessary since this change was made in windows vista. The hypothesis for this step is that when the AoT client tries to download files, it is denied access to the program files directory giving the error that the files do not match the ones on the server since they did not change. I don't know if this step is completely necessary but it didn't seem to work for me or anyone else without it. 2. Download and replace the .craft files. and then move them to your AgeOfTime\base\client\scripts\craft folder (replace the old ones). If that doesn't work, you can also try these files. And that's it! Now if you start up Age of Time crafting (should) work! I'll probably make more tutorials like this soon, who knows. 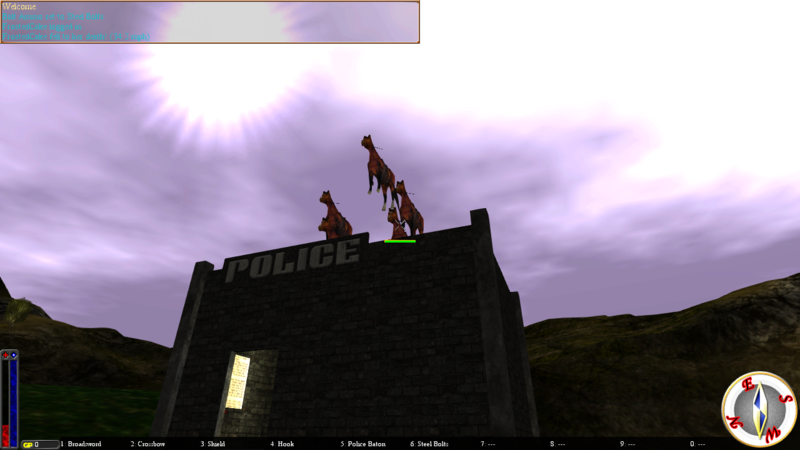 I logged on today to see this pile of horses on jail's roof. wtf? How mysterious, who could've done it? Also try to keep the stuffposting out of this thread if that's even possible, thanks. Games / Petit Computer - Make apps/games for the DSi and 3DS in BASIC! So in a nutshell, it's an app for your 3ds/dsi that lets you program homebrew with BASIC for $8. What else could you ask for? So basically you can make your own programs in basic. The reason I made this topic is mainly to discuss it's successor: Smile Basic. It's exclusively for the 3DS is coming out some time this spring; therefore you can make use of the accelerometer, 3d, circle pad, and many other new features. Feel free to share programs via QR codes or discuss petit computer in the meantime. Off Topic / Fake Blockland indieDB page? I don't think that this is a legitimate thing. The group who made this game is listed as "Badspot" with the only member (who is the leader of said group) being a guy named therayarmystudios, his bio reads "sup guys i'm just a guy who want's to make it's own game i don't add people that i don't know so yeah bye.". Call it a hunch but I'm fairly certain that isn't Badspot. Either he's doing something more illicit than distributing someone elses content without permission or he just uploaded the demo to Desura or something. Can we also get this page taken down? It doesn't seem like that big of a deal since there's no downloads, therefore nothing that could be malicious; but it may cause some confusion. Also I don't know where to post this since it's not directly related to the game so whatever. EDIT: I'm locking this because I've been busy and currently have no motivation to work on this, it may or may not be unlocked in the future. I've installed a copy of Ubuntu Server on a virtual machine and now it's the people of the forums' job to suggest commands. What could go wrong? You can suggest any command, but I'm not obligated nor do I guarantee I'll accept it. 1. Installing malware, cryptominers, software to spam websites etc. 3. Suggestions to format the entire drive and similar will generally be ignored. Signed in as root for now but may change if things get too out of hand. I have a backup made that I can restore to I feel it is necessary. The 24 day bug has happened and now no one can enter shop/woods or suicide. I think it also affects his speedkart/build party server, but I haven't checked yet. If badspot could restart then that would be great, it's getting quite annoying. 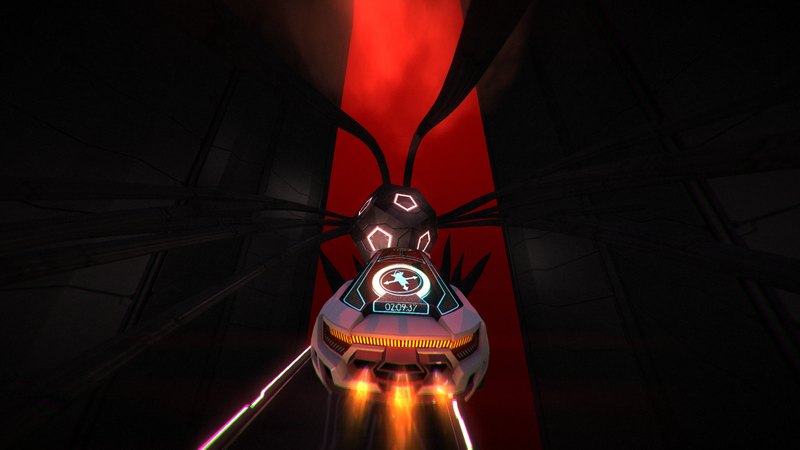 Distance is a survival racing game where you can fly, perform tricks, etc. 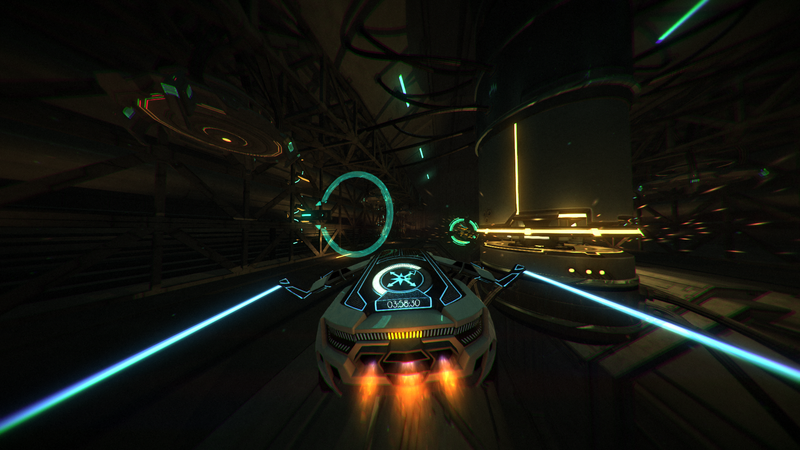 If you've played nitronic rush then you know what to expect. This time though, there's multiplayer, more gamemodes, better storyline, graphics, and more! It's coming out on steam early access tommorow, I figured I'd post a thread if any BLF members want to play multiplayer, etc. /title, this only happens on my sisters computer. flushtexturecache(); didn't work. Pictures and console.log below. Games / Petit Computer - A programmable virtual computer for the dsi and 3ds! I'm not sure if this is in the right section, but my colorset doesn't seem to work ingame correctly. 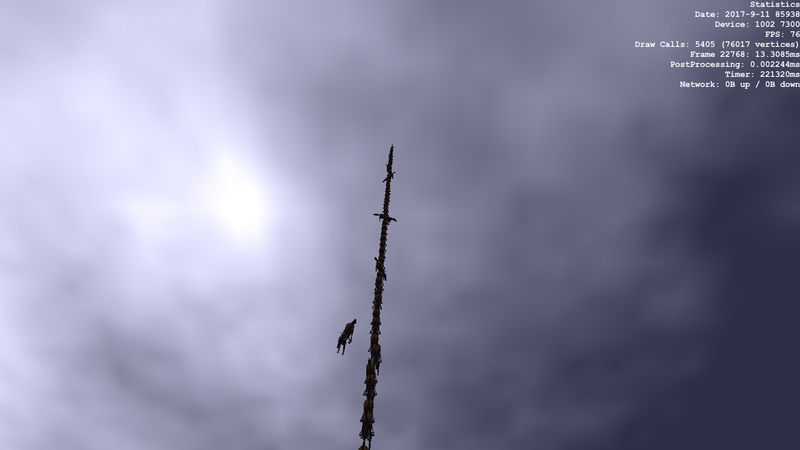 I would take pictures, but the hud hides every time I try to take one with ctrl-P. Could someone help me with this? Also, the default builds are colored weird when I load them with my colorset, can I fix that too? I attached my colorset file below.